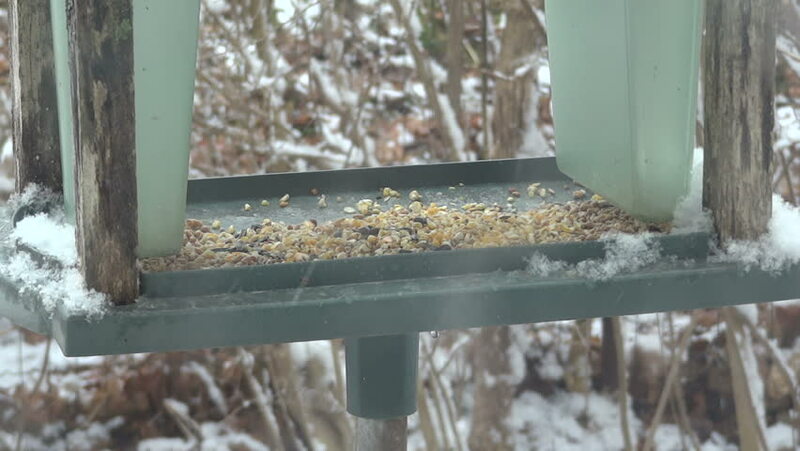 Chickadee landing in bird feeder, grabbing a large seed and flying away. During a light snowfall. hd00:20Detail of construction site. Worker pouring cement and concrete with pump tube into formwork reinforcement.